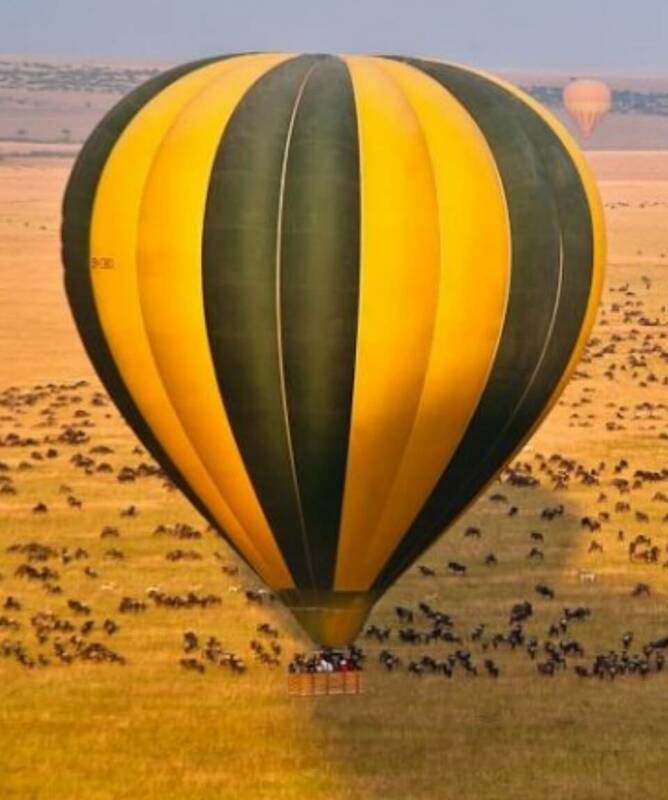 All about the 8 Days Premium Kenya Flying Luxury Safari. On Arrival at Jomo Kenyatta International Airport, our driver guide will pick you and transfer to Hemingways for overnight. Hemingways Nairobi is an exclusive boutique hotel set between Nairobi National Park and the foot of the Ngong Hills, far from the bustle of central Nairobi. 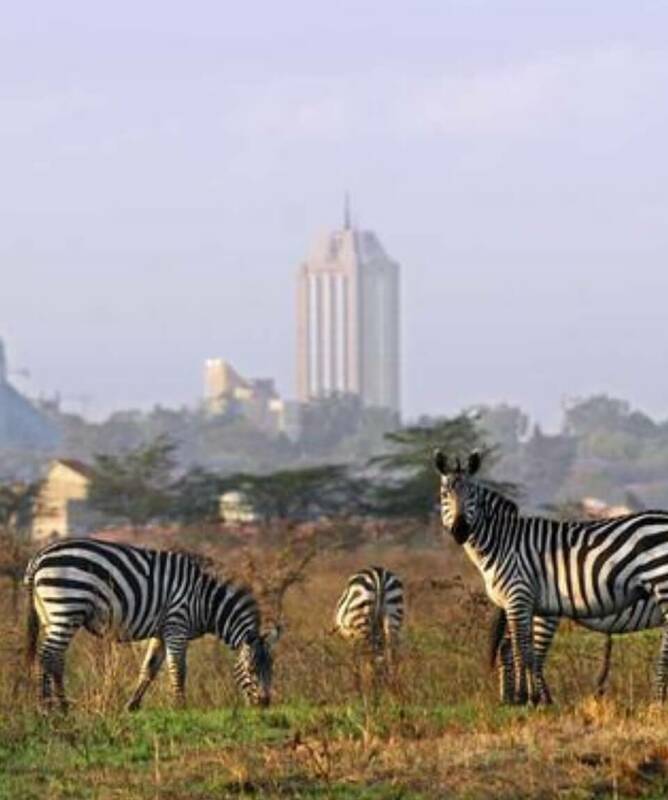 An all-suite property providing full butler service, gourmet restaurant, a brasserie and a bar, it is perfectly placed for trips to Nairobi National Park and the capital. Tortilis Camp offers unrivalled views of Mount Kilimanjaro, which rise out of the semi-arid bush studded plains; Africa’s highest mountain, as well as the highest free standing mountain in the world. 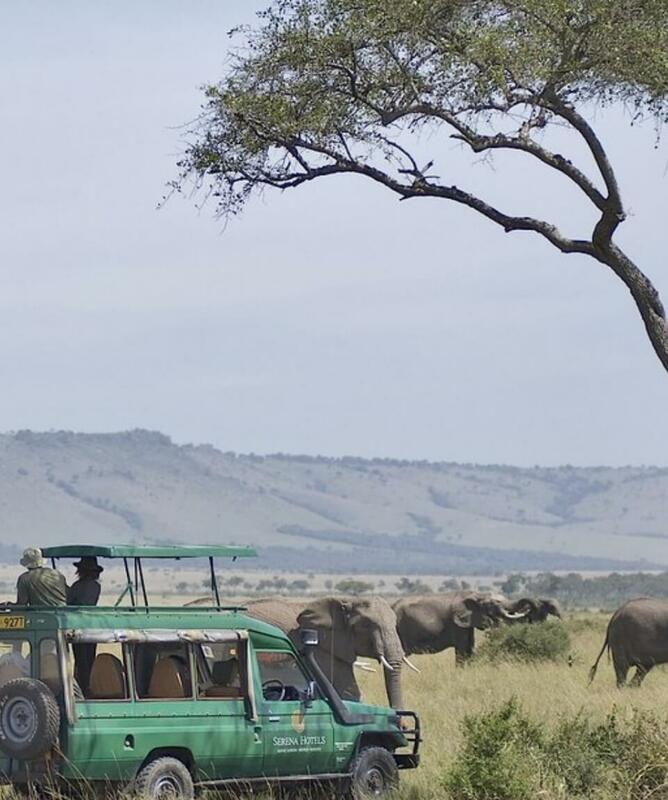 On this day you will have an Early Morning Walking Safari, enjoy bush breakfast and game drive in Amboseli National Park, before returning to Tortilis Camp for Lunch. Later proceed for an afternoon Game Drive. 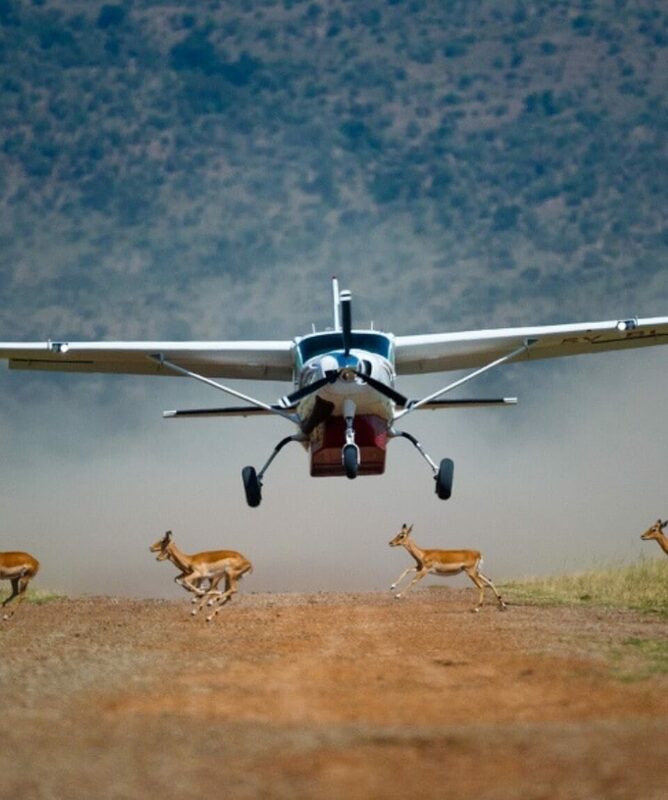 Enjoy Morning Game Drive at Meru National Park, lunch will be served in the bush. The better part of the day is spent relaxing at Elsa’s Kopje. Have sundowner in the bush after an afternoon game drive. Can i Extend the Safari to other destination?